On September 14, 2009, the Premier announced new accountability measures for expenses including the mandatory online publication of travel and hospitality expenses for selected government officials. 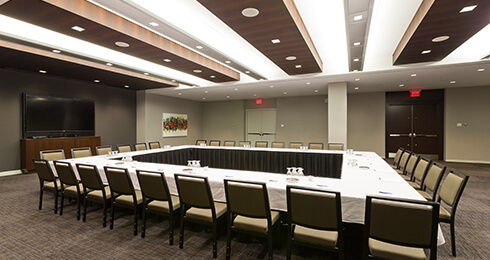 This website provides information on the travel and hospitality expenses incurred within the Metro Toronto Convention Centre by the Chair, Board of Directors, President & Chief Executive Officer (CEO) and the senior management team. Under the Public Sector Expenses Review Act, 2009, the Metro Toronto Convention Centre is required to report information about travel and hospitality expenses incurred by members of its Board of Directors, the Chief Executive Officer, senior management team and, if not already reported, the top five expense claimants. These expenses are reviewed by the Integrity Commissioner of Ontario prior to being posted on the website. 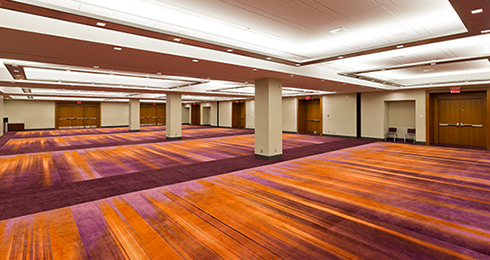 The rules and principles governing the Metro Toronto Convention Centre’s travel and hospitality policy are outlined in the Ministry of Government Services, Management Board of Cabinet Travel, Meal and Hospitality Expenses Directive. The Metro Toronto Convention Centre has been posting expense information since April 2010. 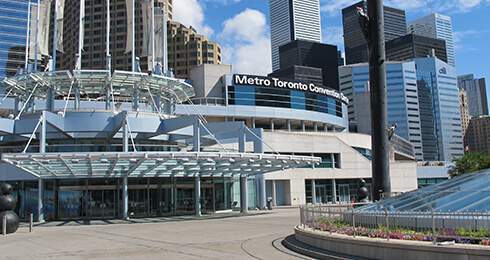 Within two months of the end of each quarter of the fiscal year, the Metro Toronto Convention Centre submits to the Integrity Commissioner of Ontario, for review, the travel and hospitality expenses claimed by members of the Board of Directors, the CEO and the Senior Management Team who report directly to the CEO. Following the review by the Integrity Commissioner, the travel and hospitality expenses incurred by these individuals are posted on this website. Unless already posted, expense information related to the top five expense claimants will be posted semi annually to the website, after review by the Integrity Commissioner.